This is a great Buildable lot in Fountain, Just minutes from Panama City and just off of Hwy 231. Quiet country living at its best. Go show!! 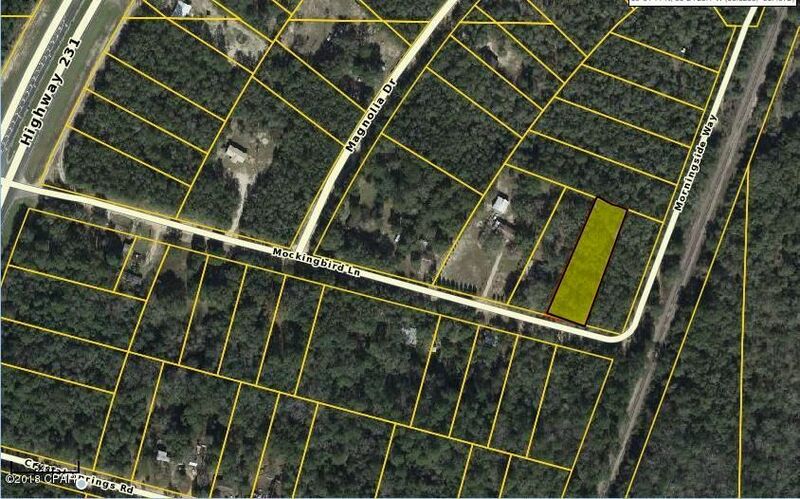 00 MOCKINGBIRD Lane (MLS #671589) is a lot/land listing located in Fountain, FL. This is a lot/land listing with a lot of 28,314 sqft (or 0.65 acres). 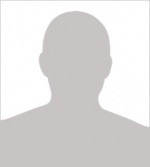 This property was listed on 05/09/2018 and has been priced for sale at $10,000.